Founded in 1985, Tang Hai Hardware Trading & Construction has been in the market for 30 years. It was later known as Tang Hai Hardware Engineering Pte Ltd in 2012, with the capability of holding more than 3000 tonnes of good quality ferrous and non-ferrous metals. 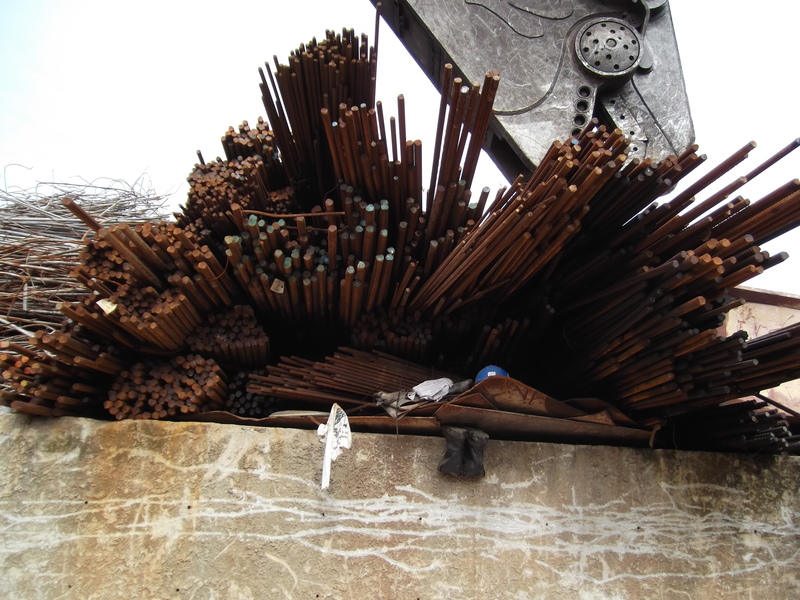 Our primary focus is to aid the organisations in collecting unwanted scrap metals from local jobsites which helps to enhance local construction’s productivity. With trust, reliability and expertise in its own field, Tang Hai Hardware Engineering Pte Ltd has attacted many well-established firms to work with us, gaining project opportunities over the years. We have been working and participating intensively with various well-established companies in Singapore. Staying focus on keeping the environment green, scrap metals are exported overseas for recycling. Tang Hai Hardware Engineering Pte Ltd has been committed in delivering satisfactory services to all of its shareholders.